What Types of Nutrients do People with Diabetes Need? You can control your blood sugar by understanding what to eat, how much to eat and when to eat. 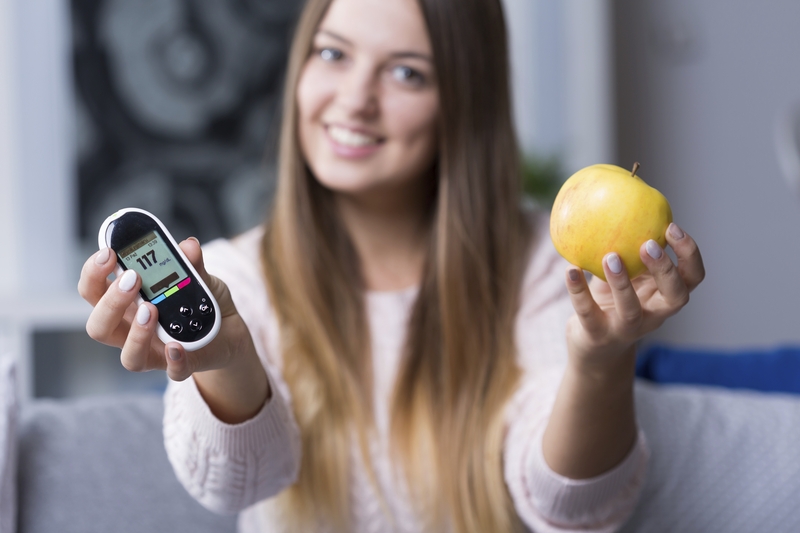 By making the right choices you can control your diabetes, lose weight, lower the risk of heart diseases and other diabetes-related complications. Eating and exercising correctly is known to help you feel vibrant. Talk to your doctor about a healthy meal plan and an exercise plan suitable for your condition. Most people with diabetes who introduce a healthy routine (proper diet & exercise) into their lifestyles are able to feel and see the difference in a few weeks’ time. Here are some foods that you must eat to help keep your blood sugar from rising. Eat raw or cooked vegetables with little or no fat. You can also drink vegetable juice when you get uncomfortable hunger pains. You can gain multiple health benefits by eating foods rich in Omega-3. They help in lowering bad cholesterol thus protecting your heart from diseases. They also help to decrease Insulin resistance thus helping you to keep your blood sugar in check.